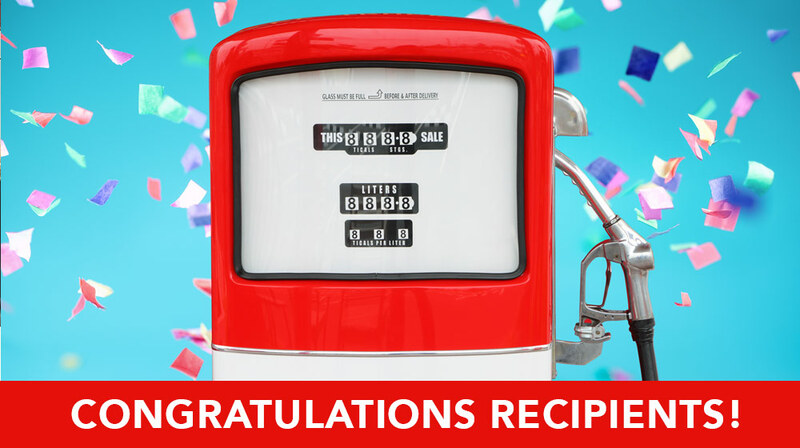 Congratulations to all of our newest Fuel Injection Recipients! On Thursday April 12th, Innovation Guelph celebrated the 12 amazing companies that make up our latest cohort of Fuel Injection recipients. On behalf of the program’s event sponsor MNP, Giacomo Angelini offered a congratulatory message. He saluted the innovation and upcoming success of the companies in the room, and commended their entrepreneurial spirit. The twelve successful companies were chosen by a qualified selection and judging panel from over 70 competitive applications. Each finalist company will receive $30,000 in matching seed fund monies (from NRC-FedDev) and will work closely with Innovation Guelph’s experienced mentor team to complete their innovative projects: projects aimed at increasing revenue, launching innovative services and/or products, growing their team and attracting add-on investment. Since 2015, the Fuel injection program has provided support and mentorship to 54 innovative companies in Southwestern Ontario. 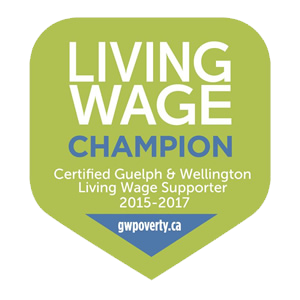 Some of our outstanding previous recipients have tackled everything from air and water pollution, energy production, automated medication dispensing, food & beverage production, green energies and civic engagement platforms for urban development … just to name a few! Click here to see complete list of recipients. We look forward to helping these innovative companies change the world around us! For more information on the Fuel Injection program, contact Mickey Campeau, Program Manager – Mickey.Campeau@InnovationGuelph.ca. NOTE: Our program partner, Bioenterprise, delivers this program as the Bioenterprise Seed Funding Program (provide link).